3,089 stock photos, vectors, and illustrations are available royalty-free. 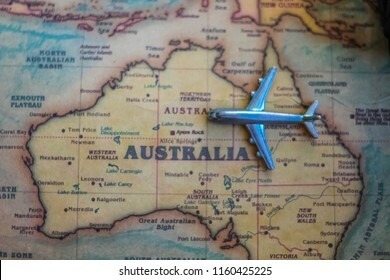 Plane model on Australia part of world map. 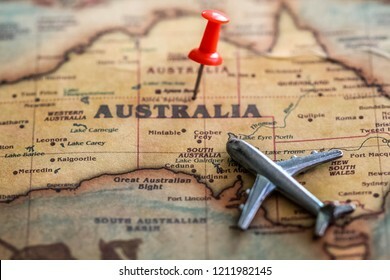 Flights/ travel in Australia concept. Plane aiming to Iceland (map). 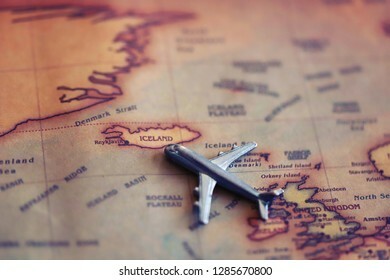 International flights to Iceland concept. 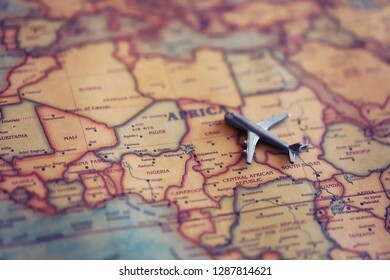 Plane aiming to Chad (map). 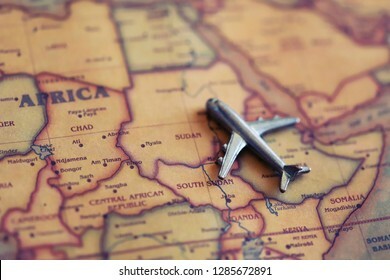 International flights to Chad concept. 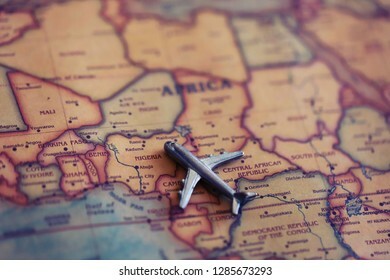 Airplane miniature aiming to Africa on map. Travel to Africa concept. 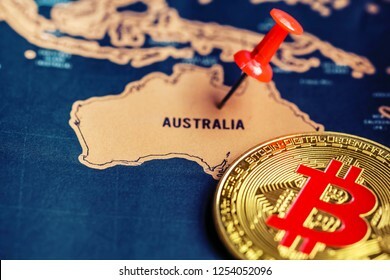 Bitcoin on Australia (map). Regulations of cryptocurrency in Australia concept. 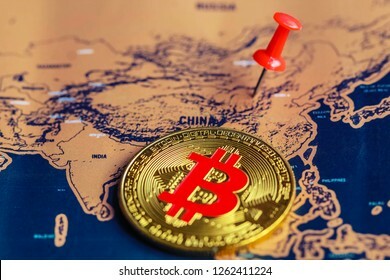 Bitcoin on China part of world map. Regulations of cryptocurrency in China concept. Selective focus. 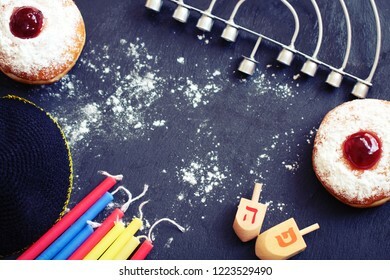 Festive Hanukkah flatlay: doughnuts with jam, dreidels, colorful candles, menorah and jewish bell on dark background. Selective focus. 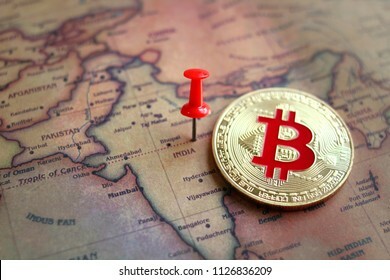 Red pin and bitcoin on India (world map). Regulations of cryptocurrency in India concept. 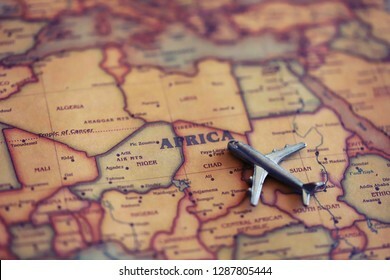 Airplane model on Sudan, Africa (map). International flights to Sudan concept. 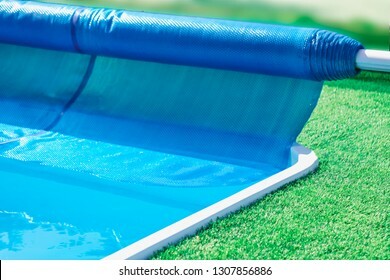 Pool cover roller, selective focus. Beersheva, Israel. October 12, 2018. 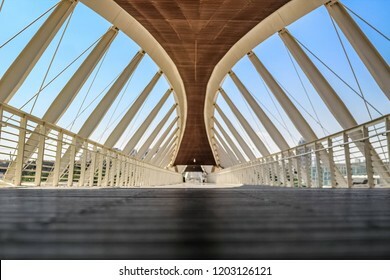 View on new bridge in Beersheva. 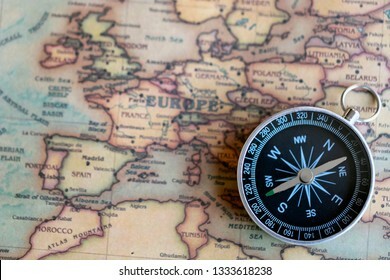 Compass on European part of world map. Eurotrip concept. 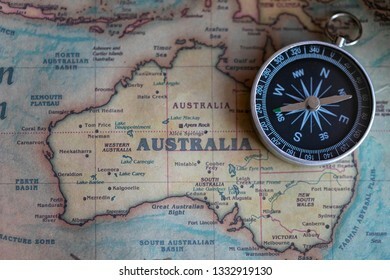 Red pin and mini airplane on Australia part of world map. Travel to Australia concept. Selective focus. 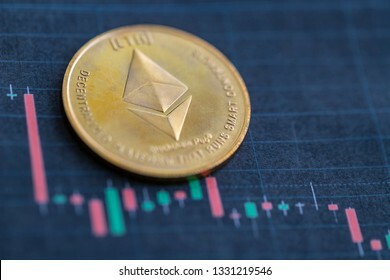 Ethereum coin on price chart background. Fall of ethereum price concept. 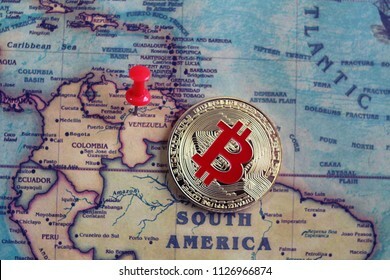 Bitcoin in Venezuela on world map. Venezuela is the cheapest country to mine bitcoin. Mining of bitcoin in Venezuela concept. 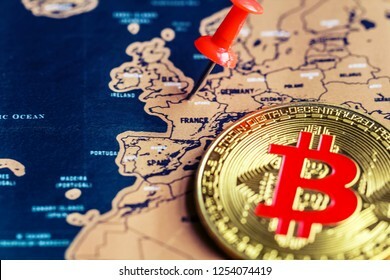 Pushpin and bitcoin on France (map). Investment in / mining of bitcoin in France concept. 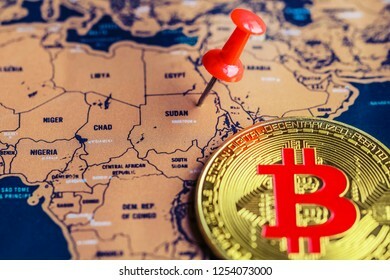 Pushpin and bitcoin on Sudan part of world map. Regulations of cryptocurrency in Sudan concept. 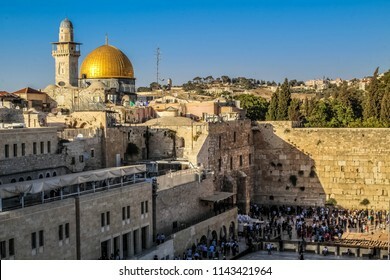 Lod, Israel. January 19, 2019. 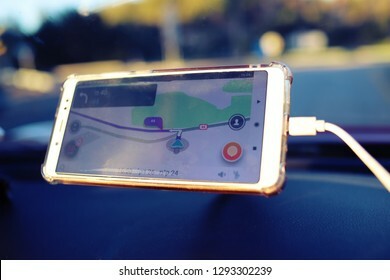 Popular application Waze on smartphone in a car. Waze enables drivers to use live maps, real-time traffic updates and turn-by-turn navigation for an optimal commute. 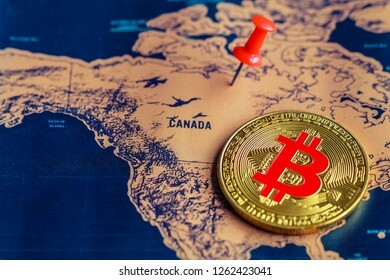 Regulations of bitcoin in Canada concept. 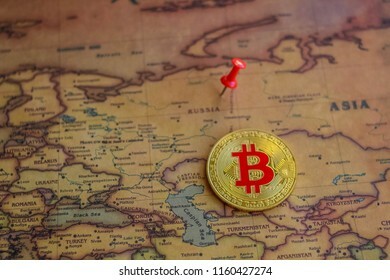 Bitcoin in Russia part of world map. Bitcoin investment/ mining in Russia concept. Airplane toy near Japan part od world map. Flights to Japan concept. 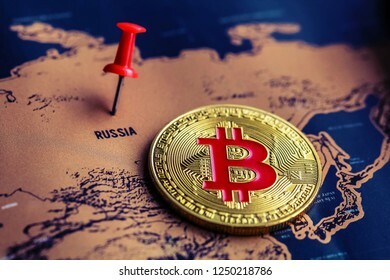 Pushpin and bitcoin on Russia (map). Regulations of bitcoin in Russia concept. 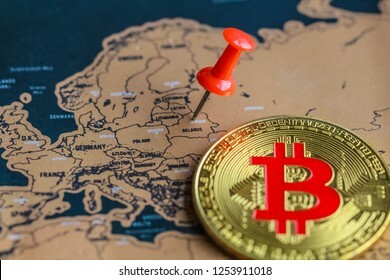 Bitcoin and pushpin on Belarus part of map. Investment in/ mining of bitcoin in Belarus concept. 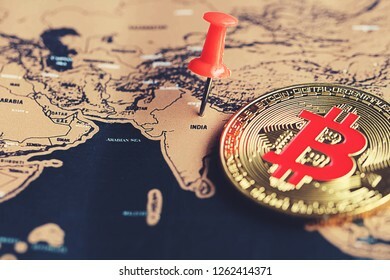 Bitcoin in India part of world map. Investment in/ mining of bitcoin in India concept. 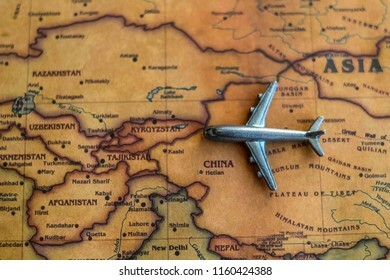 Plane model on China part of world map. 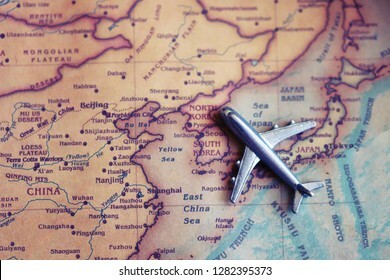 Flights/ travel in China concept. 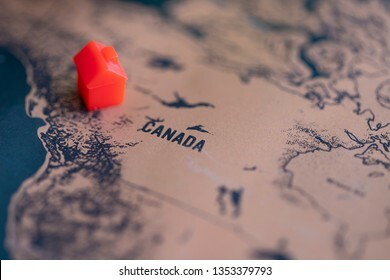 House on Canada part of world map. Selective focus. Real estate in Canada concept. 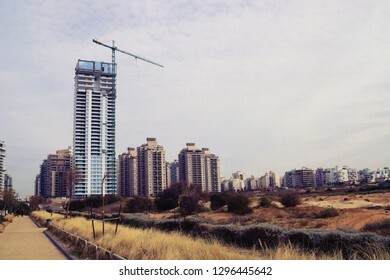 Tel Aviv, Israel. March 21, 2019. 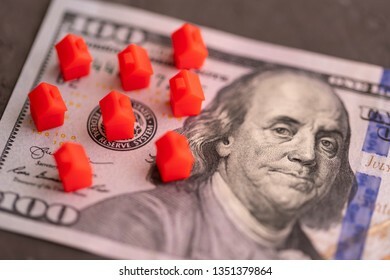 Red mini houses on dollar banknote. Prices on real estate concept. David Star on Poland part of world map. 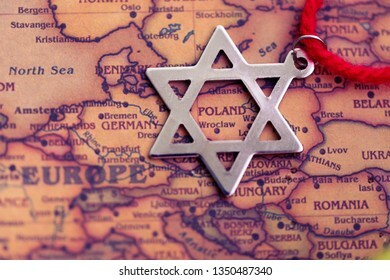 Jewish community in Poland concept. 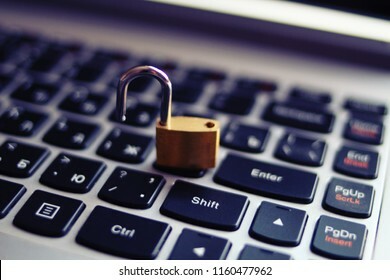 Open lock on keyboard. Hacker attack, information leak concept. Abstract scheme showing financial flow from different countries to common known tax free zones/ zones with light tax burden. 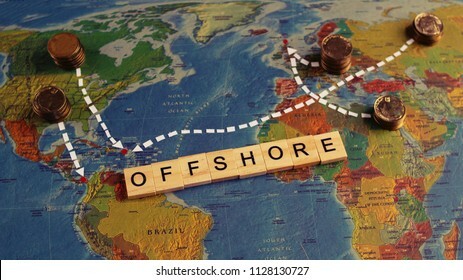 Offshore concept. 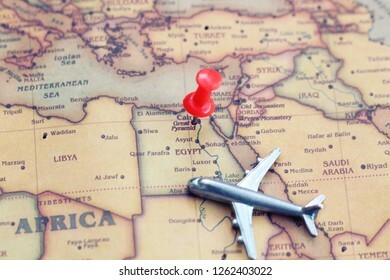 Red pin and mini plane on Egypt part of world map. Flights to Egypt concept. Selective focus. 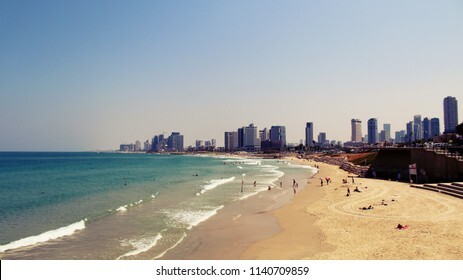 Alma Beach, Tel Aviv, Israel. 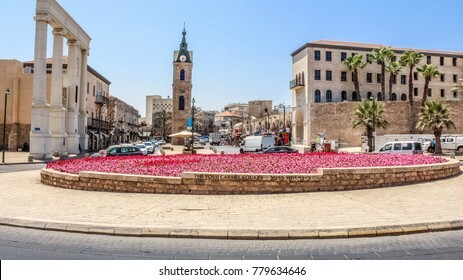 Lod, Israel. January 19, 2019. 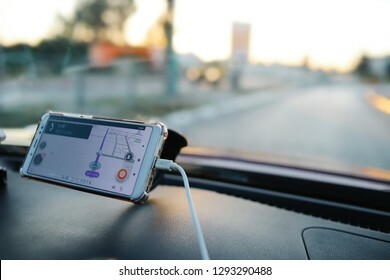 Smarthphone in a car with popular navigation app Waze on the screen. 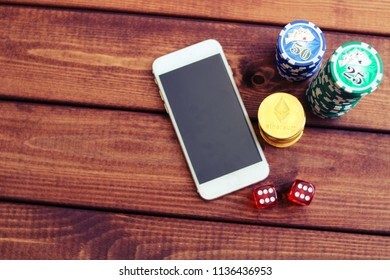 Smartphone, dice, poker chips and ethereum coins. Online casino with payment by cryptocurrency concept. 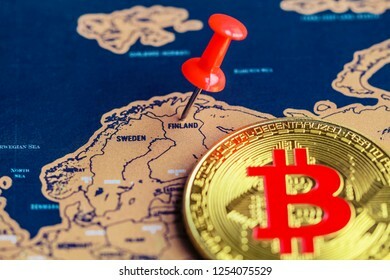 Pushpin and bitcoin on Finland part of world map. Investment in / mining of bitcoin in Finland concept. 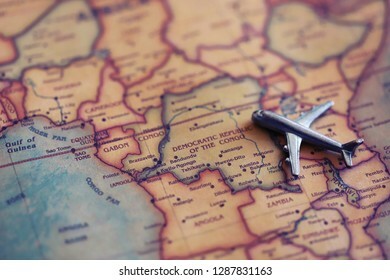 Airplane model aiming to Democratic Republic of Kongo (map). Travel to Kongo concept. 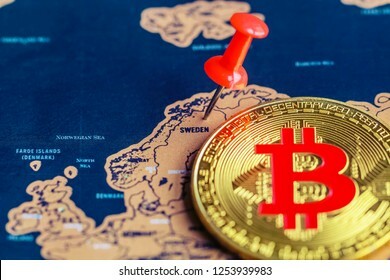 Bitcoin on Sweden part of map. Mining of / investment in bitcoin in Sweden concept. 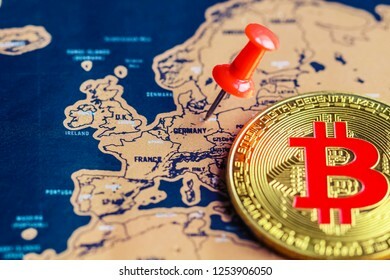 Bitcoin and pushpin on Germany (map). Operations with/ investment in bitcoin in Germany concept. 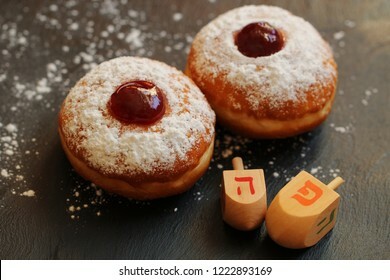 Two doughnuts with jam (sufganiot) served for celebration of Jewish festival of Hanukkah, dreidels with hebrew letters. Hebrew word made from letterts is to be translated as "here". Selective focus. MOSCOW, RUSSIA. January 27, 2018. 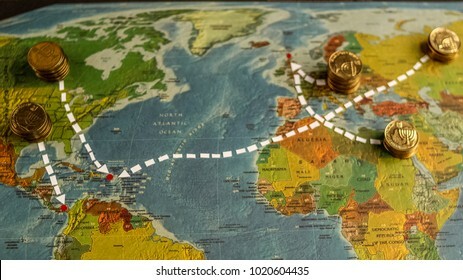 Coins with white lines leading to famous offshore zones on world map. Offshore zones concept. 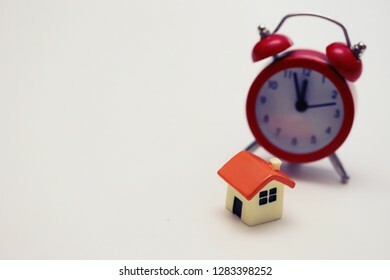 House model and alarm clock, selective focus. Mortgage terms concept. 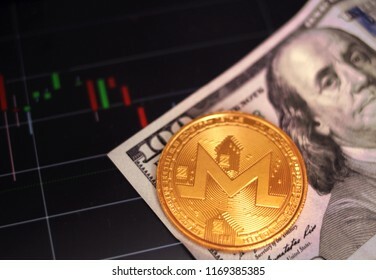 Monero coin on american dollar, xmr/usd price chart blurred on the background. Selective focus. 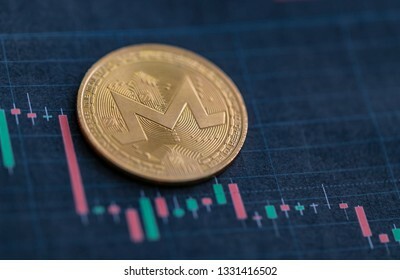 Monero market price concept. 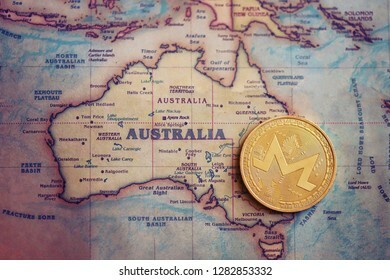 Monero on Australia (map). Investment/ mining / trading of monero in Australia concept. 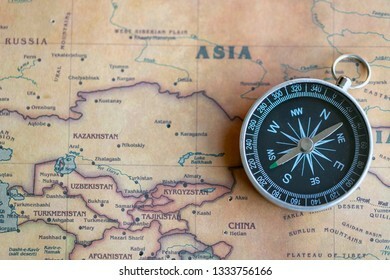 Compass on Asia part of world map. Travel to Asia concept. Tel Aviv, Israel. 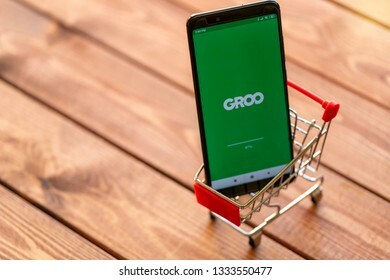 February 15,2019: Smartphone with Groo application on a screen in shopping cart. 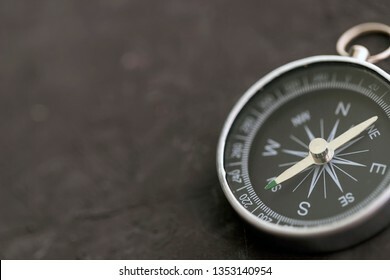 Compass on Australia part of world map. Travel to Australia concept. 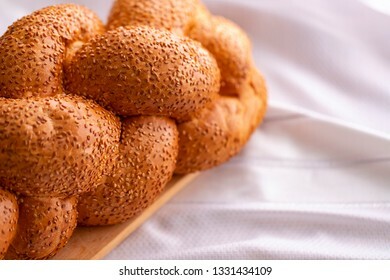 Jewish shabbat bread on white fabric. 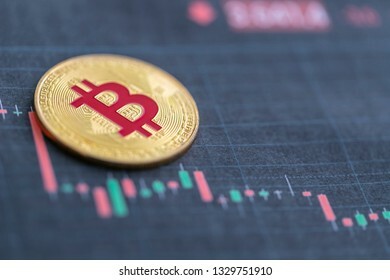 Bitcoin on price chart background. Bitcoins on price chart blurred. 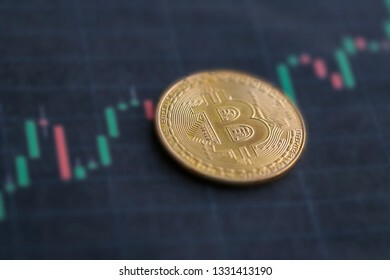 Bitcoin trading concept. Monero on candlestick price chart. Fall of monero price concept. 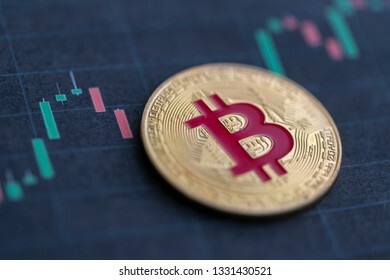 Bitcoin on candlestick price chart. Bitcoin and watch on price chart. Selective focus. 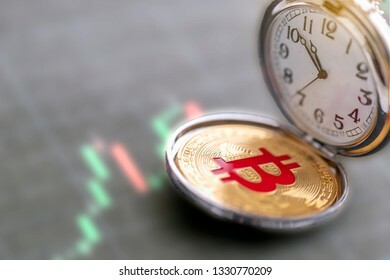 Time to buy/sell bitcoin concept. 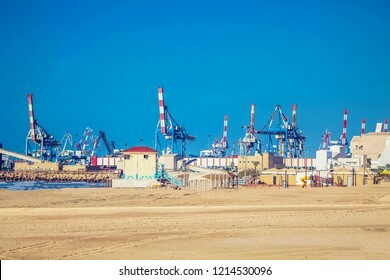 View on beach and port of Ashdod, Israel. Poker chips and bitcoins on keyboard, play cards and dice. 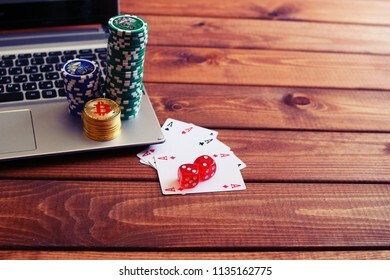 Poker online, payment by bitcoin concept. 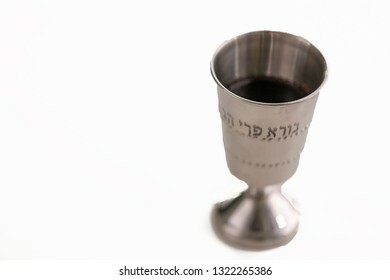 Cup of wine usually served for Jewish Passover. 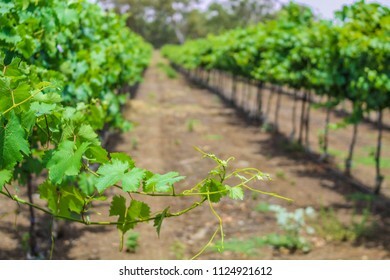 Hebrew words means "creates fruits of wine". 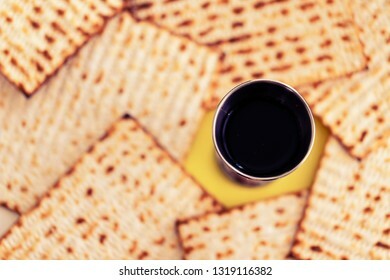 Glass of wine and matzah on background. 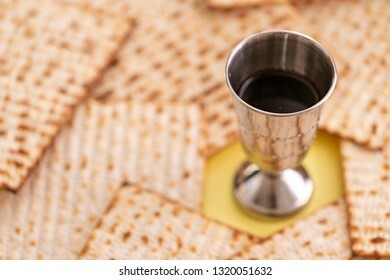 Wine kiddush glass and matzah on the background. Jewish holiday of Passover concept. 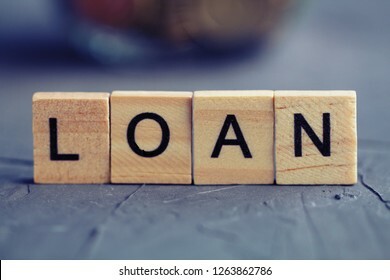 Wooden letters "loan". 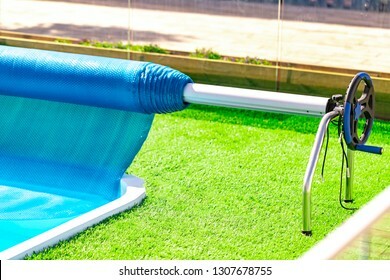 Loan concept. 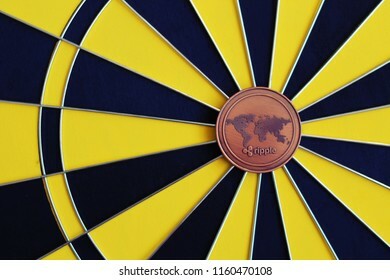 Ripple coin in the middle of dartboard. Ripple investment as a goal. Mini toy housу and wooden letters "tax", money on the background. Selective focus. 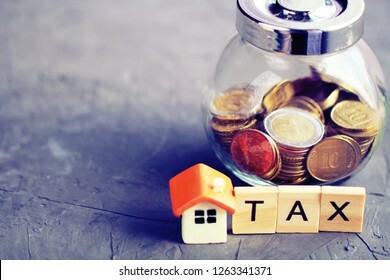 Property tax concept. 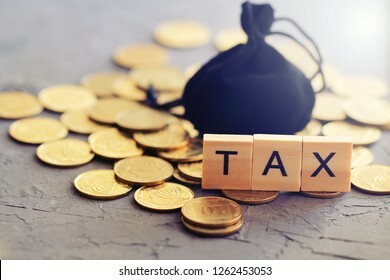 Black bag for coins, golden coins, wooden letters "tax". 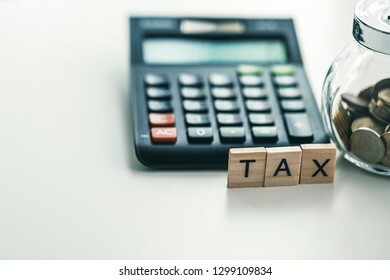 Tax concept. Selective focus. 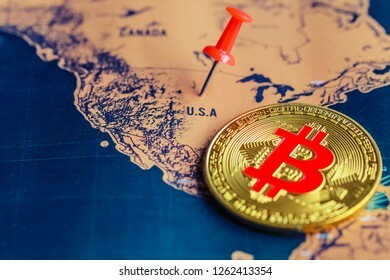 Red pin and bitcoin on USA (map). 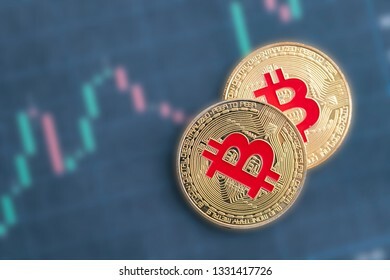 Regulations of cryptocurrency in United States concept. 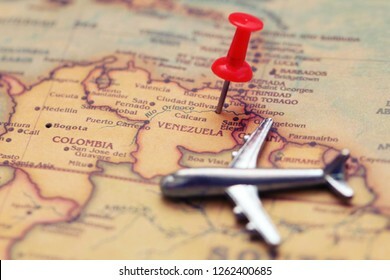 Pushpin and mini toy plane on Venezuela (map). Selective focus. Flights to Venezuela concept. 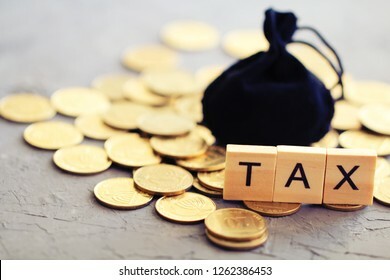 Word "tax" and black bag on coins. 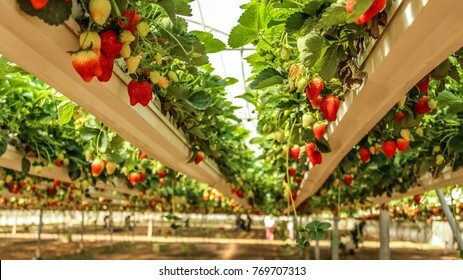 Tax concept. 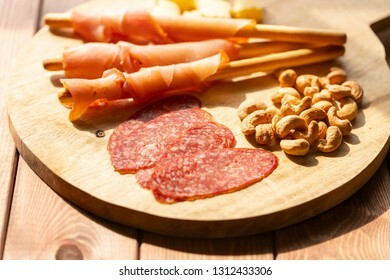 Cashew nuts, salami and turkey bacon with grissini on wooden plate. Selective focus. 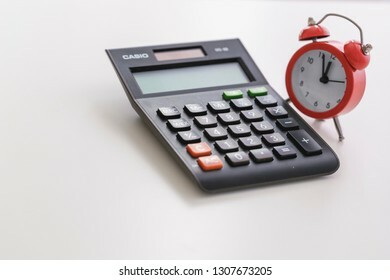 Accounting/ tax reporting deadlines concept. 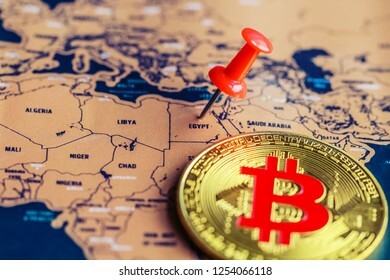 Bitcoin on Egypt (map). Regulations of bitcoin in Egypt concept. 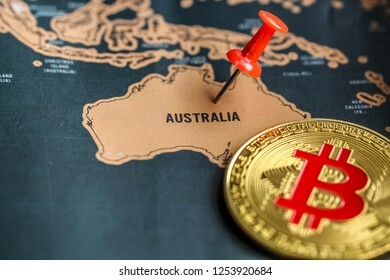 Pushpin and bitcoin on Australia part of world map. Investment in / mining of bitcoin in Australia concept. 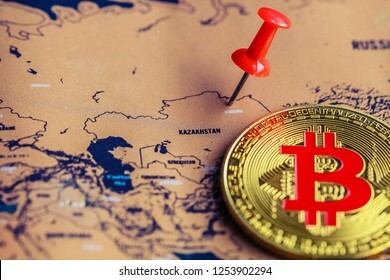 Bitcoin and pushpin on Kazakhstan part of world map. Operations with bitcoin in Kazakhstan concept. 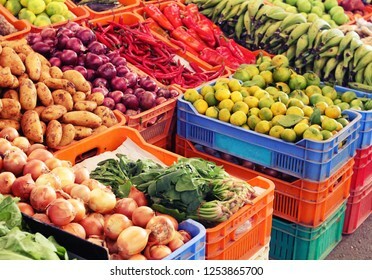 Vegetable grocery on the market. 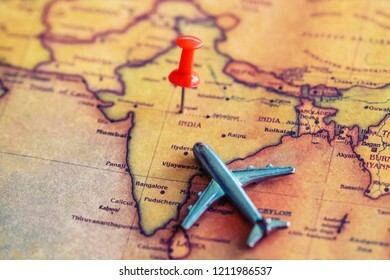 Red pushpin and mini airplane on India part of world map. Travel to India concept. Selective focus. 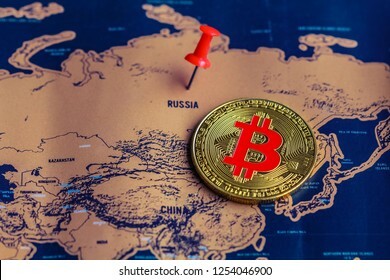 Bitcoin on Russia territory on map. Bitcoin in Russia concept. 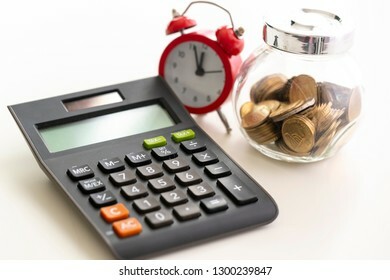 Wooden word "tax", calculator, jar with coins. selective focus. Tax payment concept. 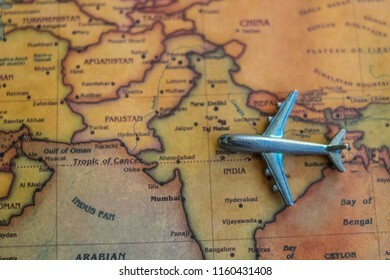 Plane model on India part of world map. Flights/ travel in India concept. 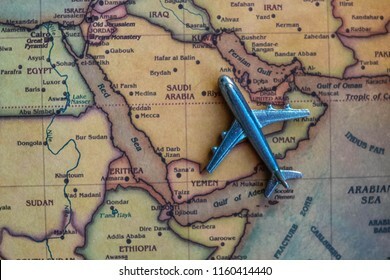 Plane model on Saudi Arabia part of world map. Flights/ travel in Saudi Arabia concept. Calculator, alarm watch and coins jar. Selective focus. Terms of tax payments concept. Chicken doner kebab cooking on rotisserie. Istanbul, Turkey. September 10, 2018. 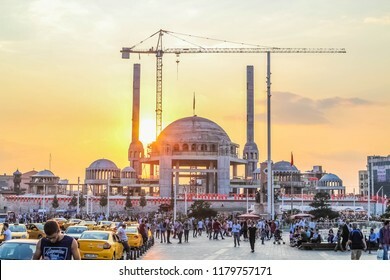 Taksim mosque construction, sunset. 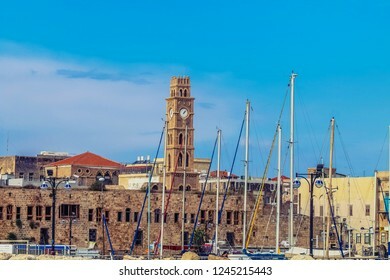 Walls of old city of Acre (Akko), Israel. 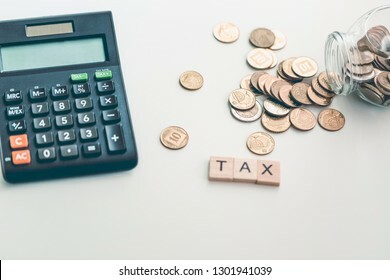 Wooden letters "tax", calculator and money jar on the background. Selective focus. Tax concept. New construction building in new district. 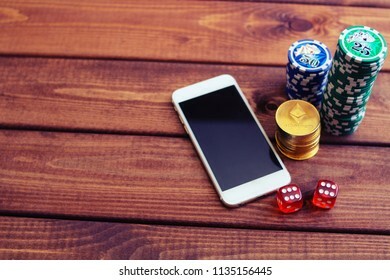 Smartphone, ethereum coins , dice and poker chips. Online casino concept, payment by ethereum. 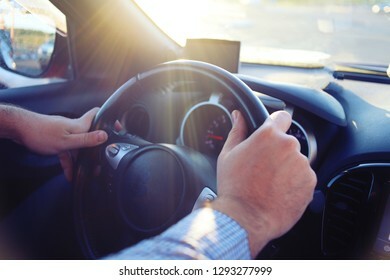 Man's hands holding steering wheel. 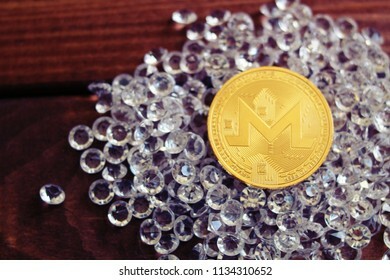 Monero coin on diamonds. Profit from monero concept. 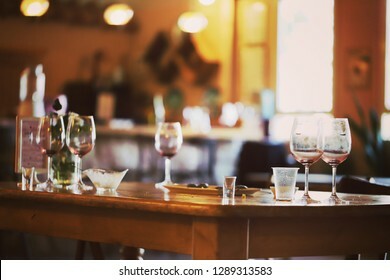 Wine glasses on a restaurant table, selective focus. 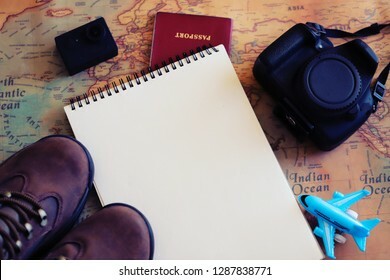 Notepad, camera , airplane miniature, passport, action camera and outdoor shoes. Selective focus. Adventurer set. Plane on Nigeria (map). Flights / immigration to Nigeria concept. 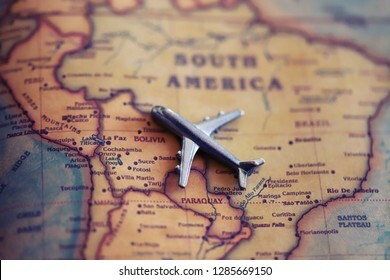 Plane on Bolivia (world map). Flights/ immigration to Bolivia concept. Airplane toy at Australia part of world map. 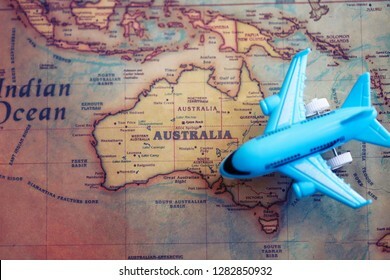 International flights to Australia concept. 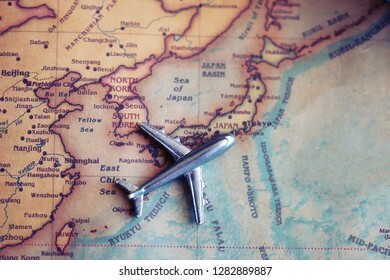 Airplane toy on North Korea and South Korea part of world map. International flights to North/ South Korea concept. 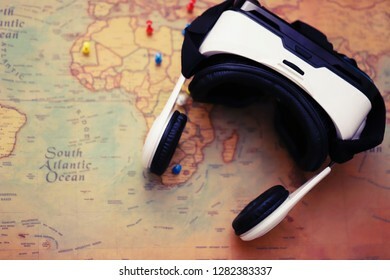 VR glasses on a world map with pushpins. Virtual reality travel experience concept. 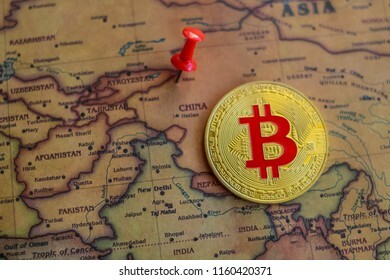 Bitcoin on China part of world map. Bitcoin investment/mining in China concept.